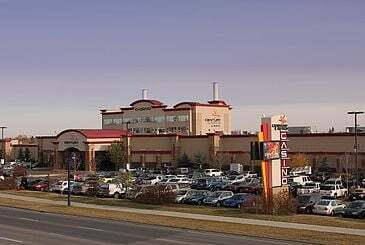 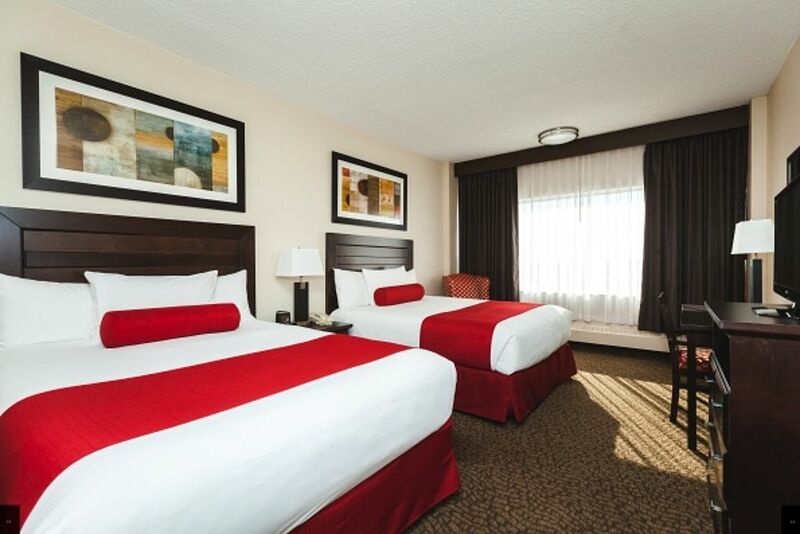 Situated in North East Edmonton, Century Casino & Hotel is located at 13103 Fort Road and is easily accessible from all directions. 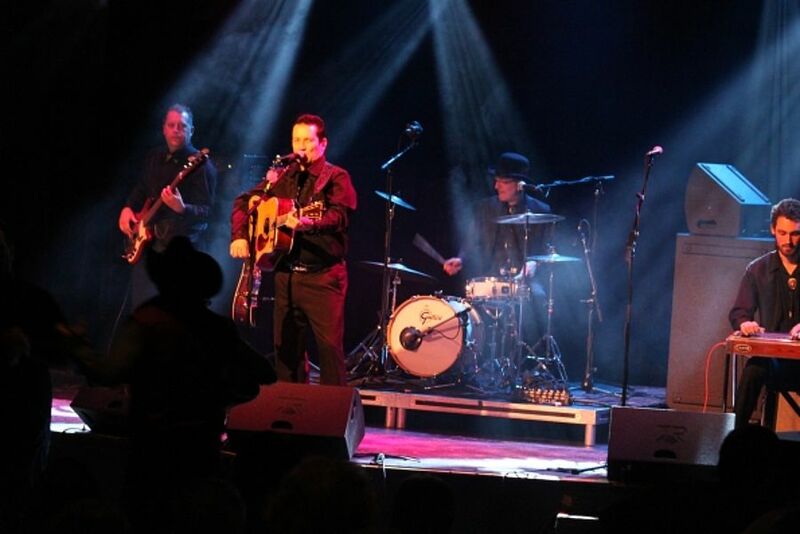 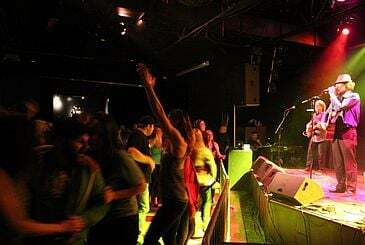 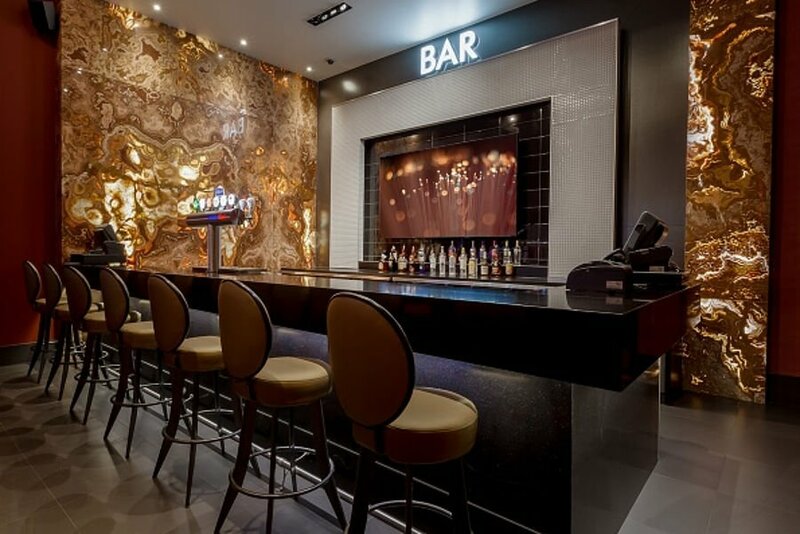 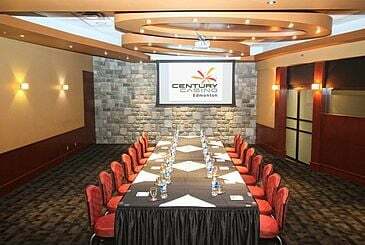 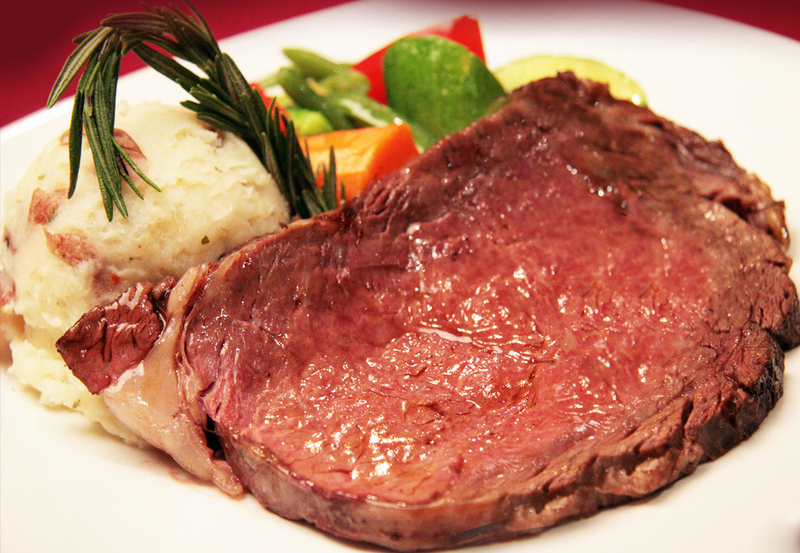 Century Casino Edmonton is an exciting entertainment destination with free underground heated parking. 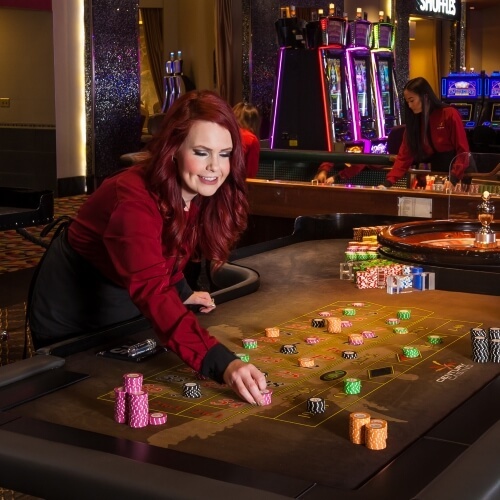 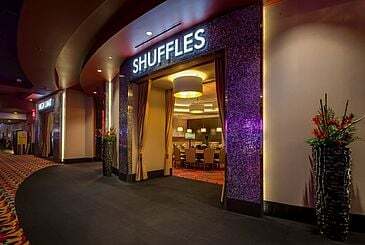 We deliver the thrill of winning amongst the city’s best selection of slots, VLTs, gaming tables, and off-track betting. 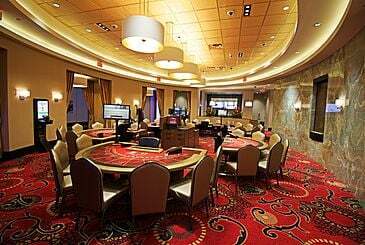 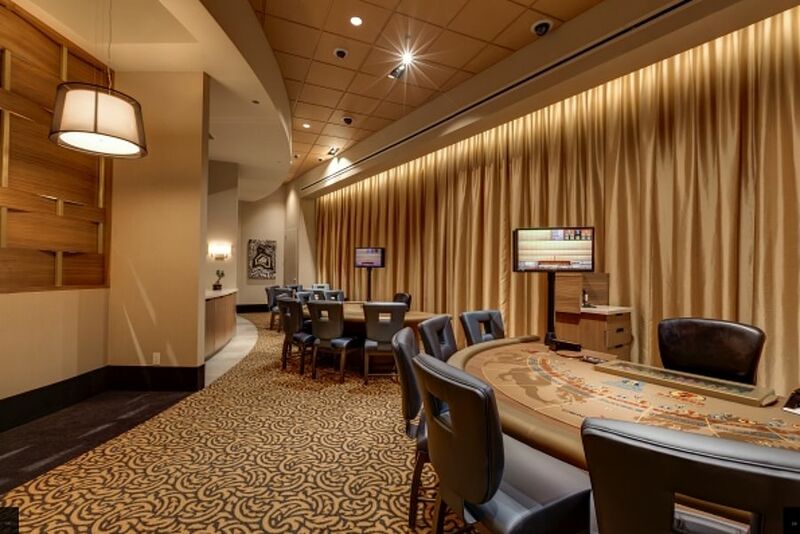 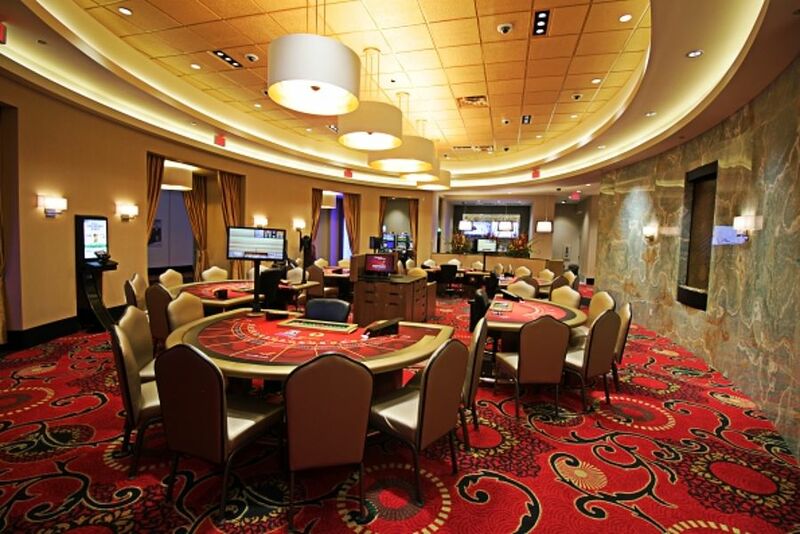 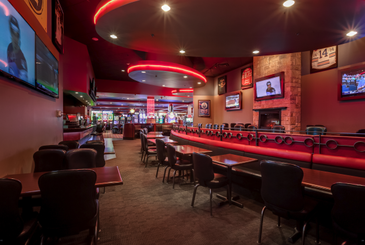 Experience Alberta’s most exquisite high limit gaming room including a private salon that is sure to fascinate. 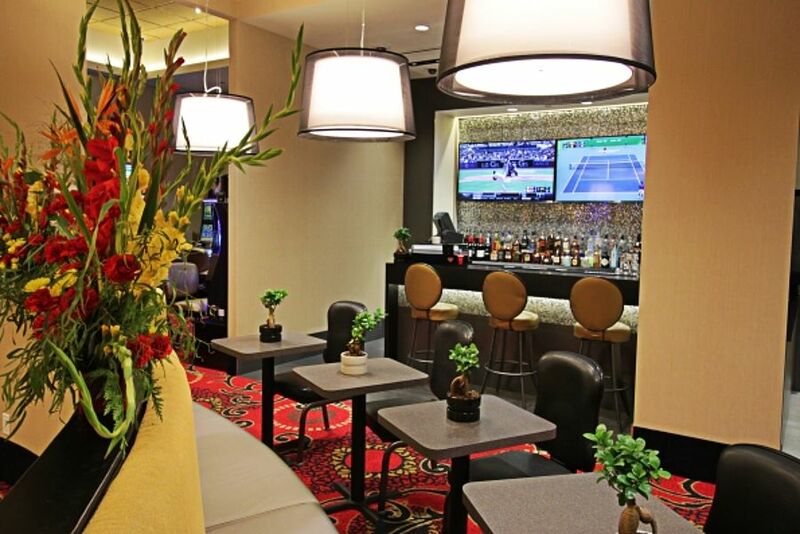 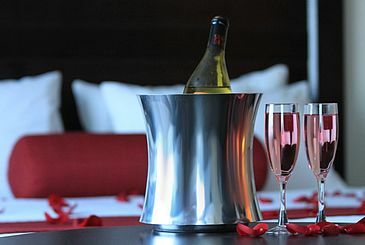 Be exhilarated with our wide variety of amenities including dining rooms, bars, showroom, Yuk Yuk's comedy club and a boutique hotel.